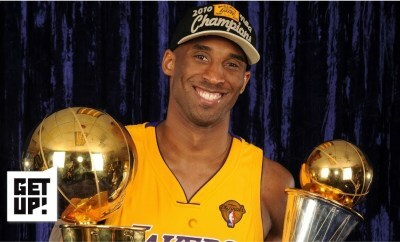 Is Kobe right about NBA super teams enhancing competition in the NBA? Jalen Rose, Chris Bosh and Jay Williams break down Kobe Bryant’s comments about NBA super teams not damaging the league or individual players’ legacies. Jalen says players such as Kevin Durant are looked down upon for joining super teams, but Bosh says the construction of super teams like the Golden State Warriors are inevitable in today’s league. Next Post:EDMSauce Premiere: BadKlaat & Kompany Prepare For Battle With "Purge"